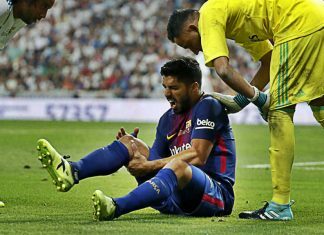 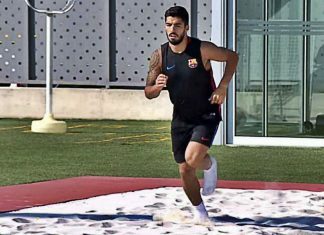 Barcelona have been handed a boost after Suarez made a surprise return to training just over a week after he was ruled out for a month. 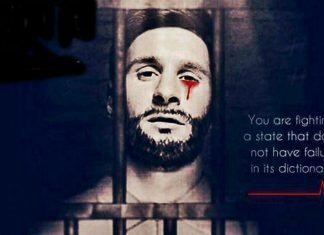 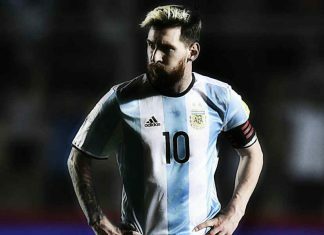 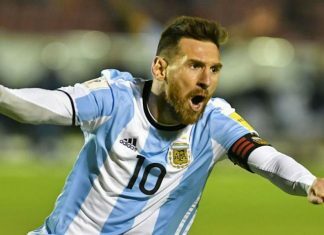 The FIFA Appeal Committee has upheld the appeal lodged by the Argentinian Football Association, on behalf of the player Lionel Messi. 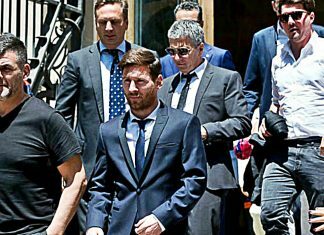 Lionel Messi will reportedly not accompany an Argentine legal team in Switzerland on Thursday in its appeal against the forward's four-game international ban. 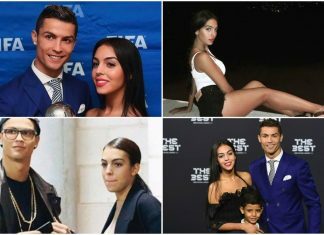 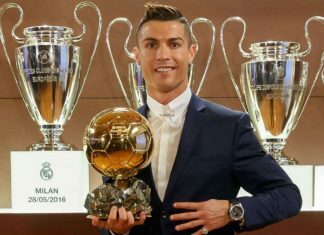 Real Madrid superstar Ronaldo banned his stunning girlfriend from hosting any more parties in their home as it's bad luck. 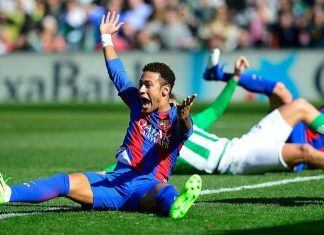 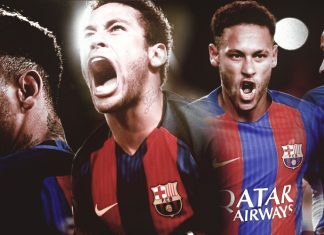 Barcelona technical secretary Robert Fernandez ruled out selling star Neymar as he played down a move for Juventus forward Paulo Dybala. 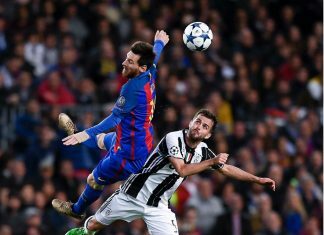 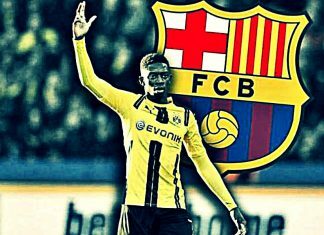 Will Barcelona pull off yet another historical come-back as they collide with Italian champions Juventus in the second-leg. 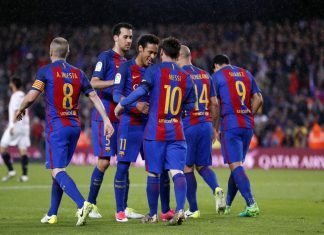 Luis Enrique's side beat Real Sociedad to stay in the race for La Liga, but they will need to defend better than this. 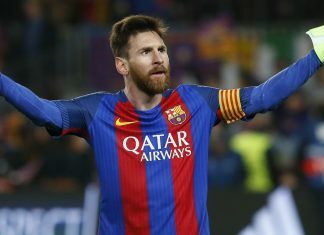 Juventus star Paulo Dybala has distanced himself from comparisons with Lionel Messi amid persistent reports of a potential move to Barcelona. 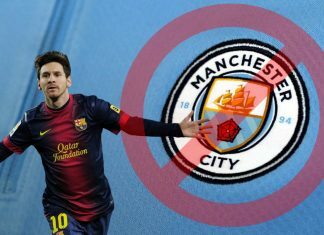 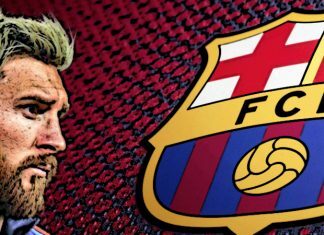 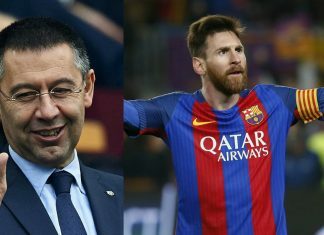 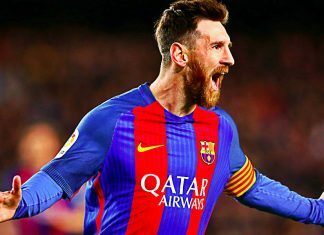 Lionel Messi will enter the final year on his contract at the end of this season - and will be eligible to start negotiating with other clubs. 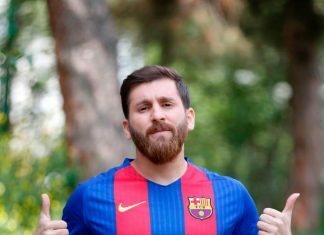 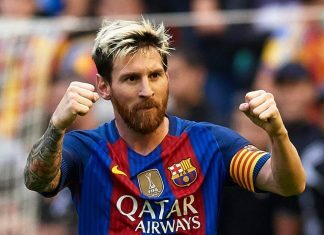 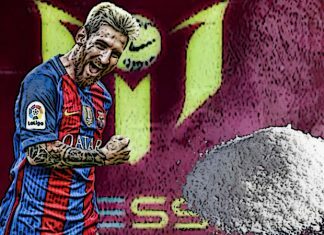 Peru police seized a shipment of cocaine with a a street value of £73 million bearing the face and name of Barcelona superstar Lionel Messi . 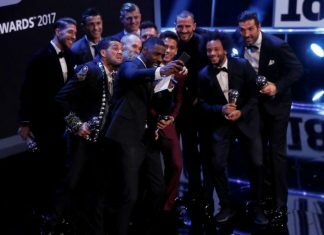 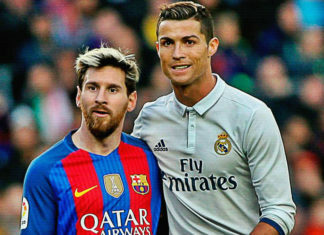 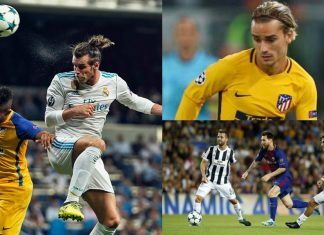 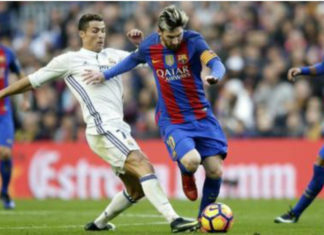 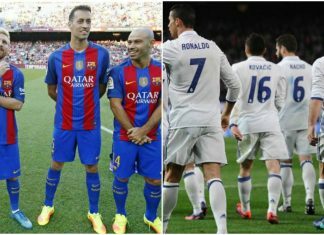 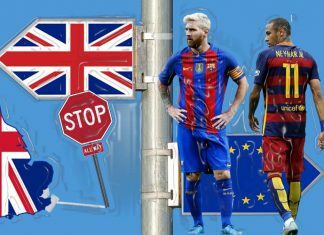 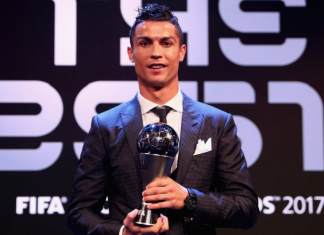 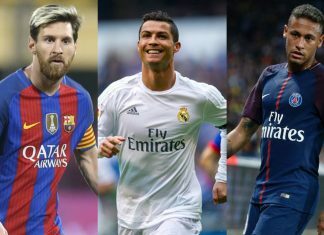 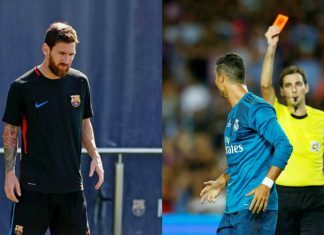 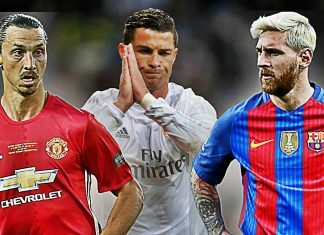 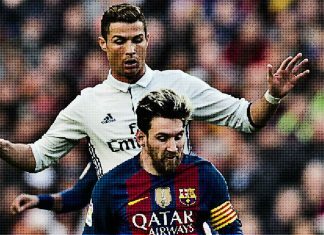 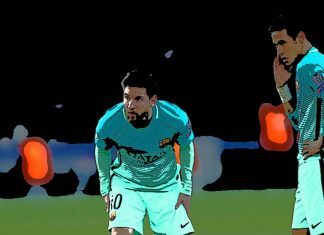 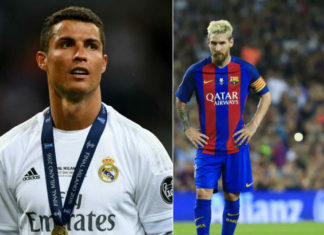 Messi To Beat Ronaldo And Suarez To Pichichi Trophy? 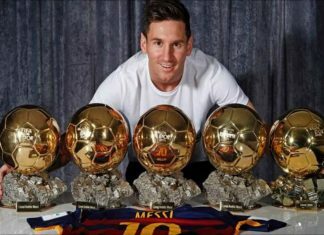 Barcelona superstar Lionel Messi has not won the Pichichi trophy, awarded to the best goalscorer in a La Liga season. 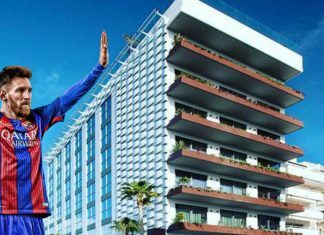 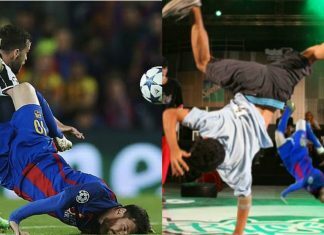 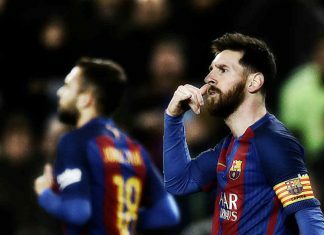 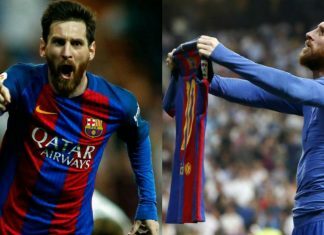 Lionel Messi rubbished rumours suggesting his unusual 'telephone' celebration was a reference to his ongoing contract talks with Barcelona.